The Government is looking to AI as the next step in its Digital Transformation Strategy. 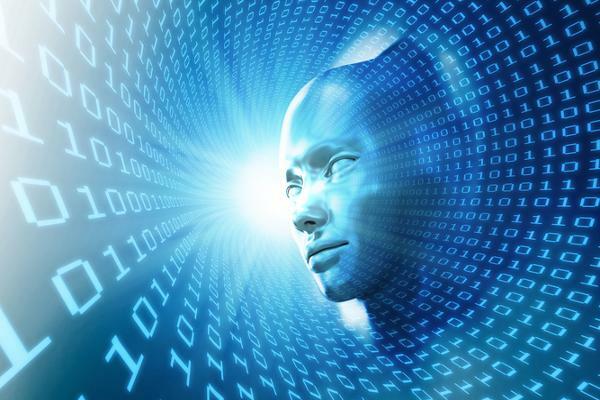 The Department of Human Services (DHS) said work is well underway on a new AI-powered digital assistant that will significantly improve the customer experience for users of online government services. The new Platform Independent Personal Assistant, known as PIPA, is being developed by the department’s Augmented Intelligence Centre of Excellence and should be ready for public release towards the end of this year. Minister for Human Services and Digital Transformation, Michael Keenan, said PIPA will be like having a personal assistant by your side to guide you through every step of your digital journey. “One of the first roles being considered for PIPA is on the Centrelink Express Plus mobile app which is already used by millions of Australians,” Minister Keenan said. “PIPA will also be able to personalise that support and tailor it to an individual circumstances and needs. For example, it will be able to translate documents into other languages, or offer plain English interpretations of correspondence sent to a customer’s online mailbox. Minister Keenan said PIPA would join several other digital assistants that are already helping both customers and staff. “Our customer facing assistants have helped to answer more than 2.3 million questions, reducing the need people to have to pick up a phone or come into a service centre for help,” he said. The Australian Government’s first Digital Transformation Strategy also saw the launch of a new whole-of-government platform, known as Service Connect, aimed at changing the way Government services are delivered, late last year. The Digital Transformation Strategy is planning to have all citizen services online by 2025 in an ambitious plan to redesign the way government interacts with constituents. It outlines key goals and objectives for taking a digital-first approach to services, and includes 100 milestones set over the next 24 months to keep things on track. Service Connect will connect Australians with service providers, beginning with Child Care Finder.